The Atari VCS is proving to be a popular item on Indiegogo. Atari’s newest game console, the Atari VCS, surpassed $2 million in sales during its first day of crowdfunding on Indiegogo. Not only did the company sell over $2 million worth of units, the campaign itself temporarily crashed Indiegogo. Right now, nostalgic fans can get their hands on one of three Atari VCS bundles. The cheapest bundle comes in at $199 and includes an all-black Atari VCS. 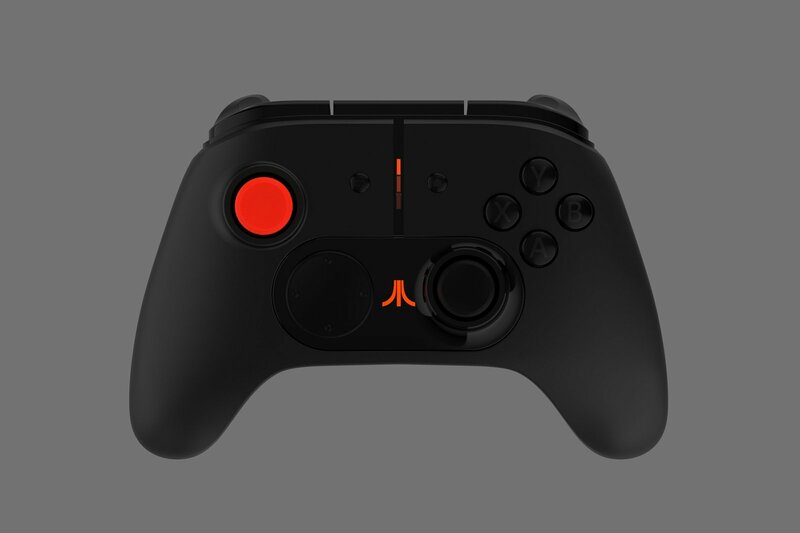 Then, the $229 bundle includes the all-black Atari VCS and a retro Atari joystick controller. The most expensive of the three bundles will set you back $299, is styled in real wood veneer, and includes the Atari joystick. Not into the joystick? A modern dual-stick controller is being sold separately by Atari for $49. It features open Linux architecture, 2.⅘ GHz WiFi, Bluetooth 5.0, several USB 3.0 ports, and an Ethernet jack. While the final specs of the Atari VCS have yet to be finalized, it’s still impressive from a gaming standpoint. The biggest issue is that none of the Atari VCS designs have been manufactured and there’s no inventory to pull from. Pre-orders are available for a limited time, though there’s no mention of available quantity aside from a call-to-action reading “Hurry, while supplies last!” Other worrisome aspects include mention of an Atari subscription service that’s “required for advanced services and cloud storage.” Thinking about getting an Atari VCS? The Indiegogo campaign will be up through June with product delivery intended for July of 2019. What do you think of the Atari VCS and its Indiegogo campaign? Let us know down in the comments below!